Turn your vacation into your everyday lifestyle! 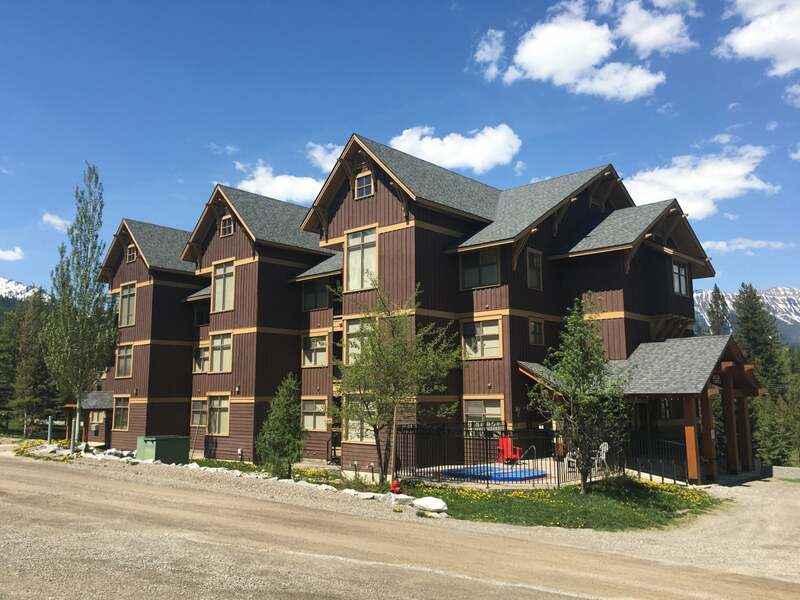 Located at the base of Fernie Alpine Resort, this fully furnished property features everything you need for your bike and ski family! Two bedrooms and two full bathrooms, kitchen with granite counters and stainless-steel appliances, in-suite laundry, and the beautiful rock-faced fireplace in the living room will have you wondering why you didnt live like this sooner. Not ready to commit to a year-round vacation, but want to make your visits to Fernie more economical? This suite can be easily divided into two suites for rental opportunities, providing you an economical option for yourself, while returning an income to pay the mortgage! Whichever option you choose, you will still be able to take in the gorgeous views of the valley from the covered balcony, indulge in the outdoor heated pool, numerous hot tubs, sauna, fitness facility, games room, BBQs, or the on-site King Fir Spa & Wellness! This property will have you experiencing the bike and ski life in true Fernie style.